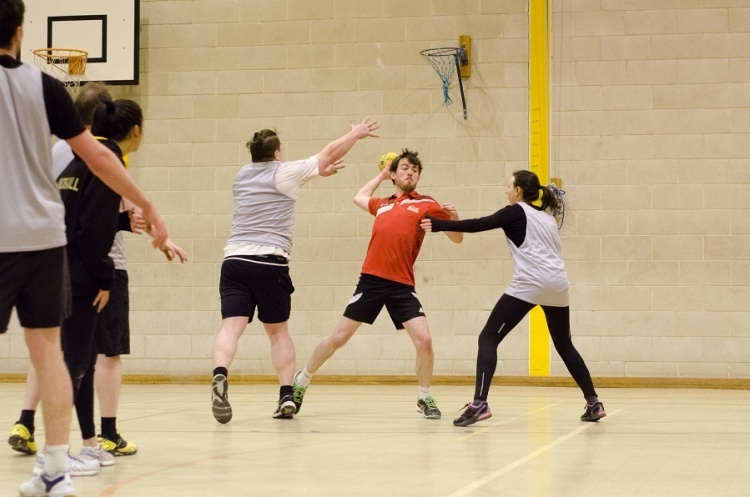 York Hunters host their first ever Handball Festival from 12.00-15.00 on Sunday 26 February at York St John University Sports Hall. The festival is part of the latest round of the North East friendly league tournament, with male and female teams heading down from Newcastle, Durham and Sunderland to take part. There will be great handball action on show, as well as the opportunity to try out handball for free. A full fixture list will be revealed closer to the time, but entry is free. The full address of the venue is York St John University Sports Hall, Lord Mayor’s Walk, York, YO31 7EX. Go along and find out about the most exciting, high scoring, action packed team sport that can be played for fun, or competitively, anywhere by anyone.